Stunning view of Takapuna beach and Rogitoto island. Motel is only 15 minutes walk away from the beach. 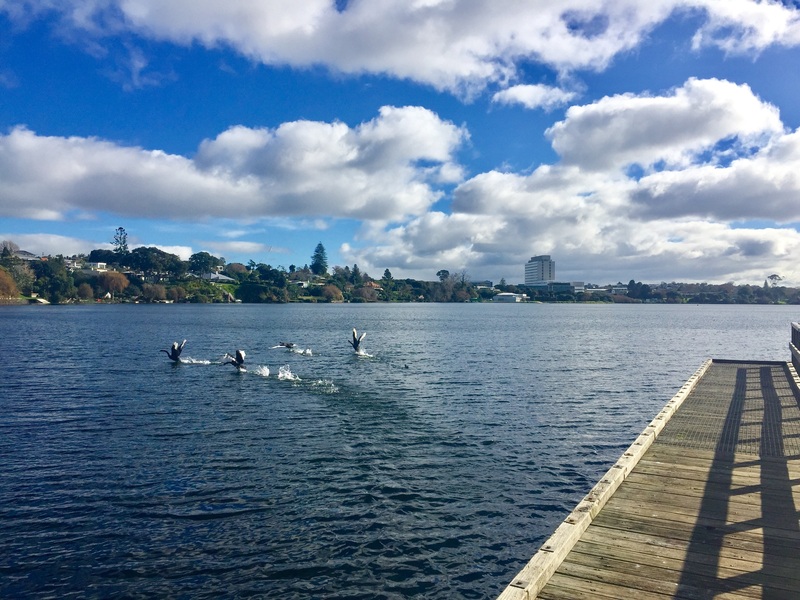 Lake Pupuke, only 10 minutes walk away. 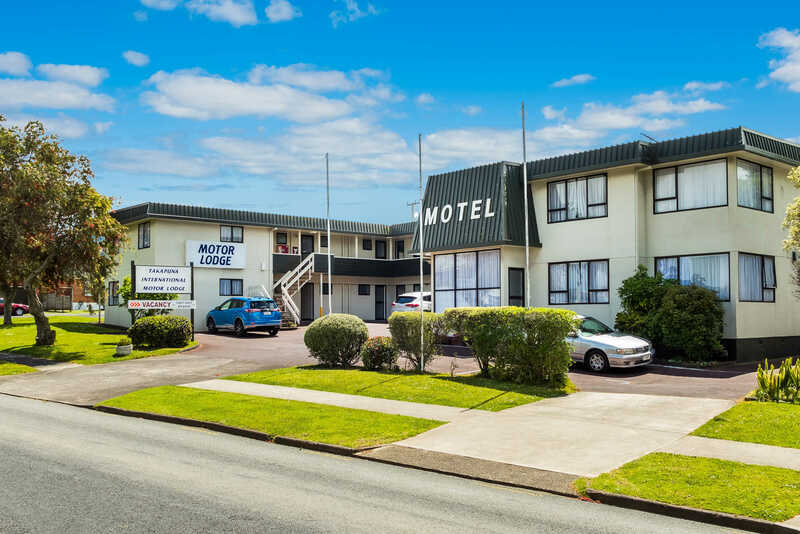 Welcome to the Takapuna International Motor Lodge. 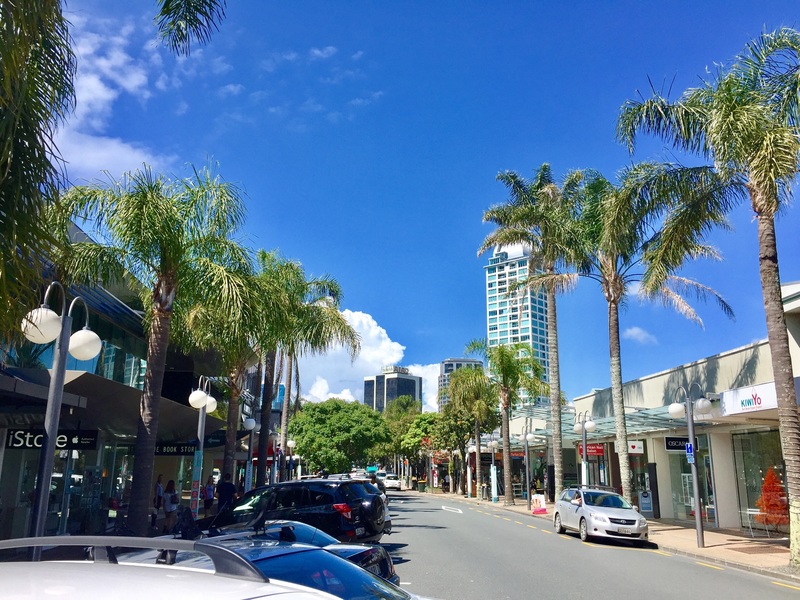 We are located in central Takapuna on Auckland's North Shore. 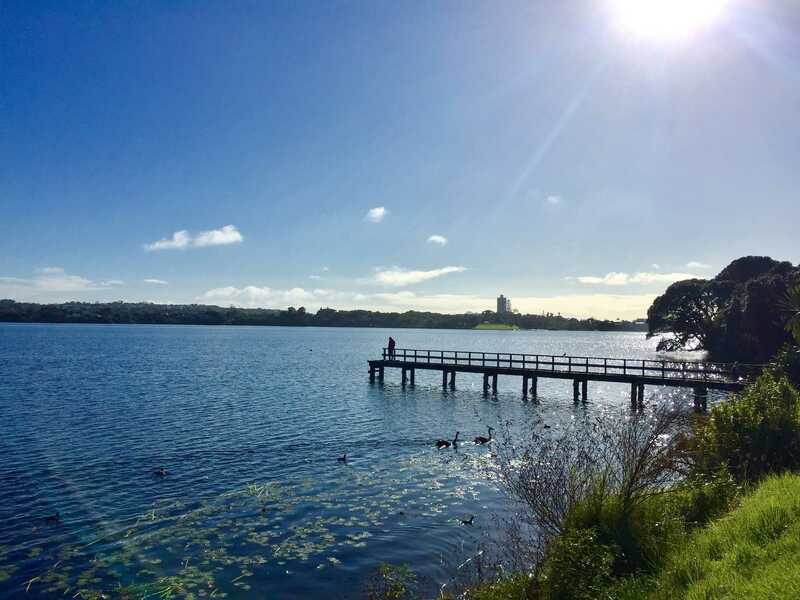 The motel is near a beautiful beachfront reserve, Takapuna beach, which is used by swimming, sailing, jet skiing and paragliding enthusiasts. 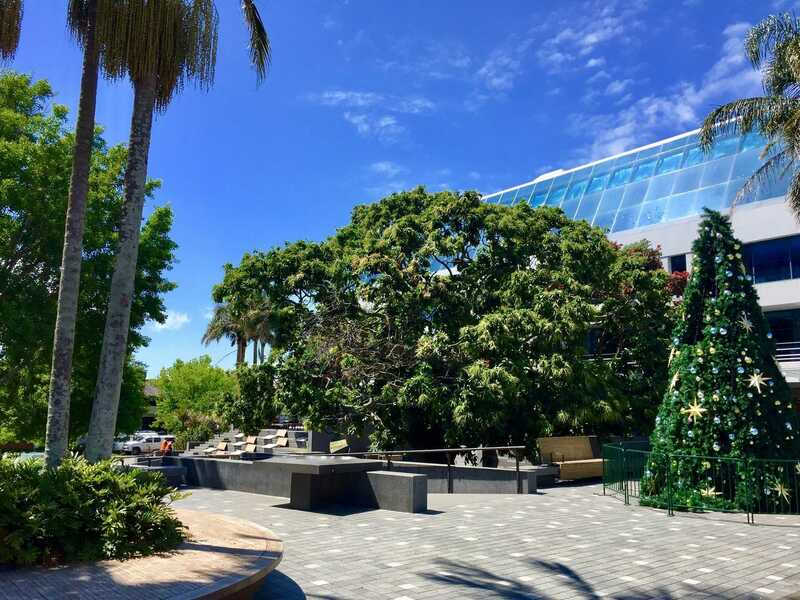 It is within walking distance of an attractive range of shops, cafes, restaurants, nightclubs and bars. 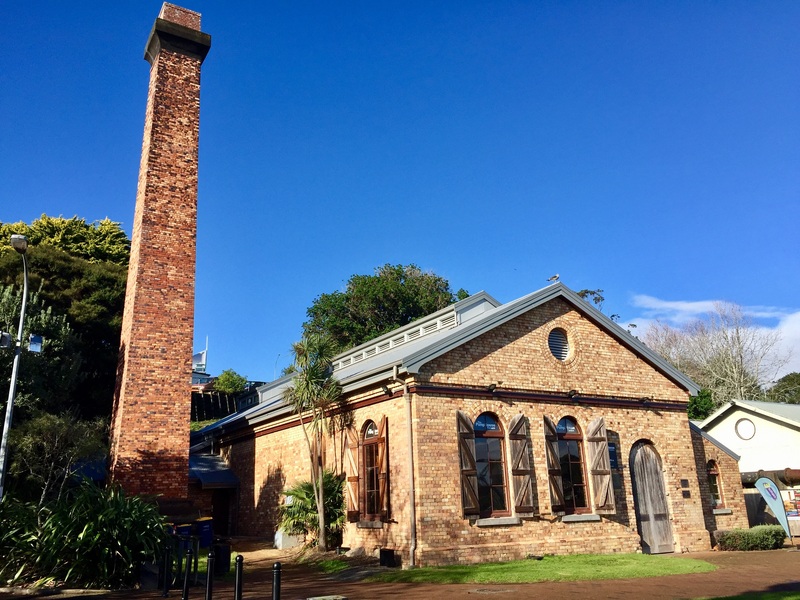 The nearby Bruce Mason Centre is a thriving arts, cultural and conference centre, whilst the historic Pumphouse Theatre by Lake Pupuke also offers a wide range of performing and visual arts entertainment.